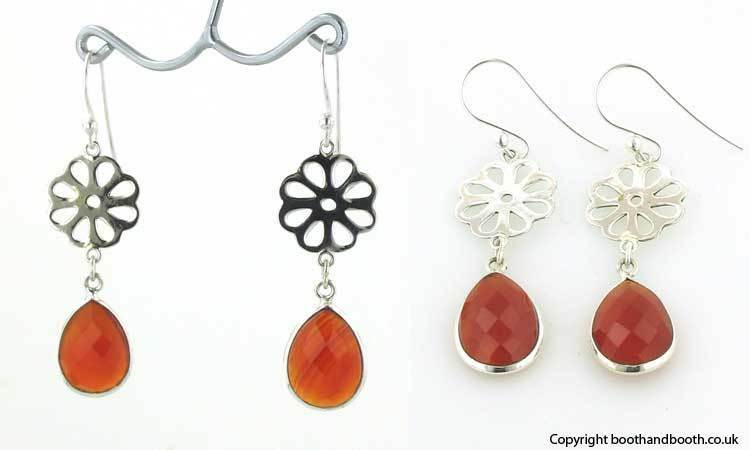 Red onyx and sterling silver earrings. 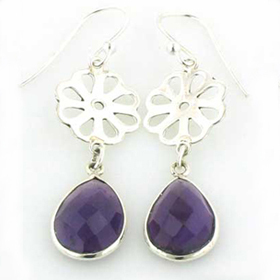 Add a little glamour to your ears with these beauties! 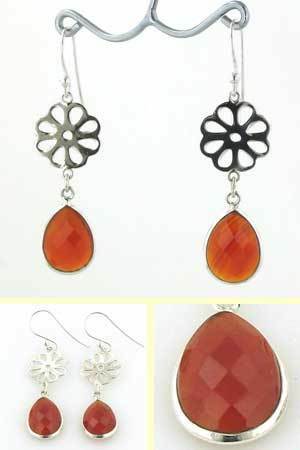 The red onyx gemstones are faceted tear drops. 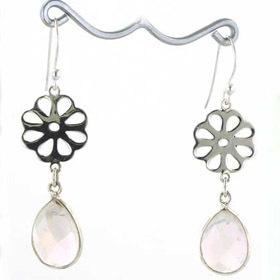 The cut surface of the stones accentuates the spicey red colour and glitters as the light plays across the facets.